Pope Benedict XVI has named six new cardinals, adding prelates from Lebanon, the Philippines, Nigeria, Colombia, India and the US to the ranks of senior churchmen who will elect his successor. The new cardinals are James Harvey (US), John Olorunfemi Onaiyekan (Nigeria), Ruben Salazar Gomez (Columbia), Luis Antonio Tagle (Philippines), Bechara Boutros Rai (Lebanon) and Baselios Cleemis Thottunkal (India). Kerala-based Syro-Malankara Catholic Church head Major Archbishop Baselios Mar Cleemis (53) was elevated as cardinal on 24.10.2012. He is the first cardinal from the Syro-Malankara Church, a breakaway faction of the Orthodox Christian Church, which returned to the Catholic Church in 1930. 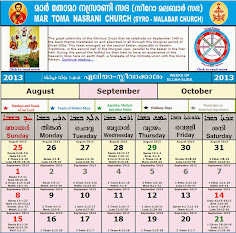 Another Kerala-based Syro-Malabar Catholic Church has also a cardinal. Earlier this year, the Pope had made Mar George Alanchery of the Syro Malabar Catholic Church as Cardinal, as part of the conclave that elects the Pope. 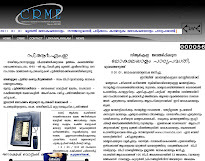 "I consider this as a big recognition and honour for India and Kerala. This also demands greater dedication from me and the Malankara church to serve the church and the society," Cleemis told a Malayalam TV channel from Vatican. 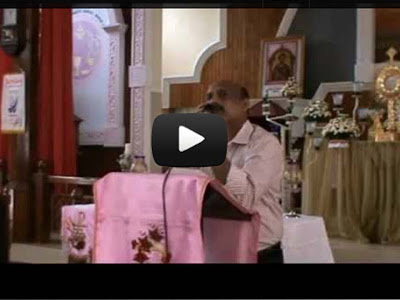 Born in Mallapally in Pathanamthitta district in 1959, Cleemis was ordained as a priest in 1986 after his theological studies in Kerala and Pune. 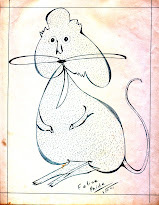 He also took a doctorate later from the Pontifical Seminary in Vatican. 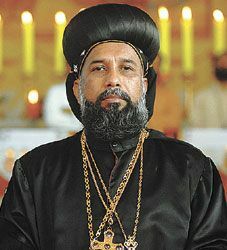 After serving the church in different capacities, including that of bishop, Cleemis succeeded Mar Baselios as head of the Malankara church in 2007 as Major Archbishop and Catholicos. With the new cardinals installed on November 24, there will be 120 "princes" of the church under the age of 80 and thus eligible to vote in a conclave to elect a new pope. Europe still has the most, with 62. Latin America will have 21, North America will have 14, Africa and Asia will have 11 each and Oceana will have one.